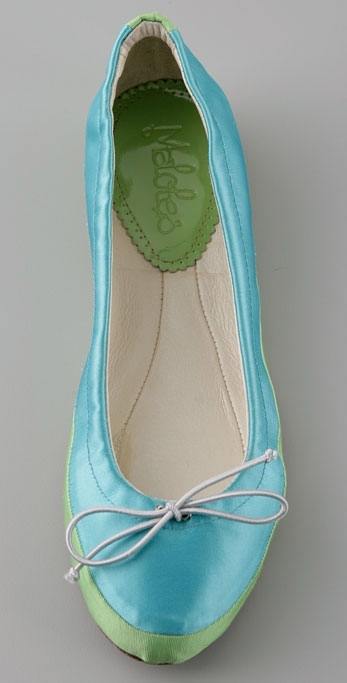 As I was looking through some awesome sales at shopbop, I got giddy when I found these yummy flats. 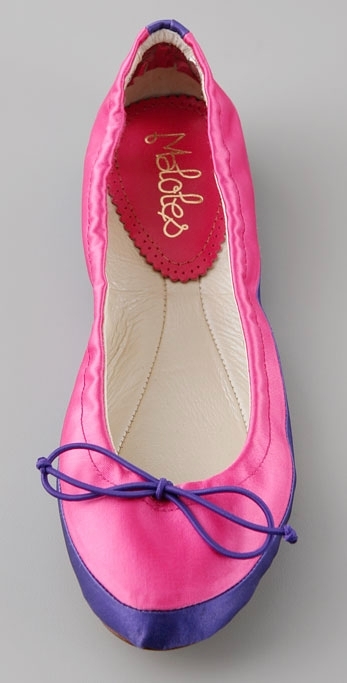 The candy colored satin flats are so pretty with bow detail and very comfy too. I’ve yet to own satin flats and here they are on final sale for $82.50 $275. Great shoes for running errands and feeling oh-so-pretty! And the price is fabulous! 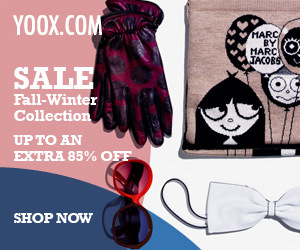 Don’t forget shopbop offers FREE GROUND SHIPPING so you won’t have to worry about any shipping costs.